Funk band from eastern Maryland, USA. The Dynamic Corvettes played throughout Maryland including at the Starlight Club, Toys End, Warrens End, Club Paradise, Pomonkey High School, and Marshall’s Corner Hall. 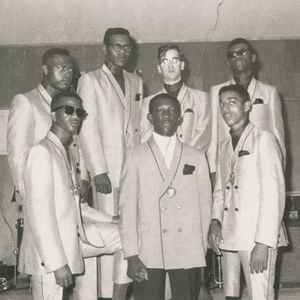 Along the way they crossed paths with the Midnighters, King of Hearts, The Hounds, The Diamonds, the Van Dykes, Scacy and the Sound Service, The Soul Searchers, and the Continentals. In 1971 the Dynamic Corvettes recorded their first single, a funky organ driven anti-drug song called “Keep of the Grass” on Baltimore’s Ru-Jac Records.